What lay behind our joint love of shadows and marvels was, no doubt, the ancient, mouldering, and subtly fearsome town in which we live witch-cursed, legend-haunted Arkham, whose huddled, sagging gambrel roofs and crumbling Georgian balustrades brood out the centuries beside the darkly muttering Miskatonic[River]. Legend haunted, ghost drenched, lousy with professors and cultists Arkham, MA. 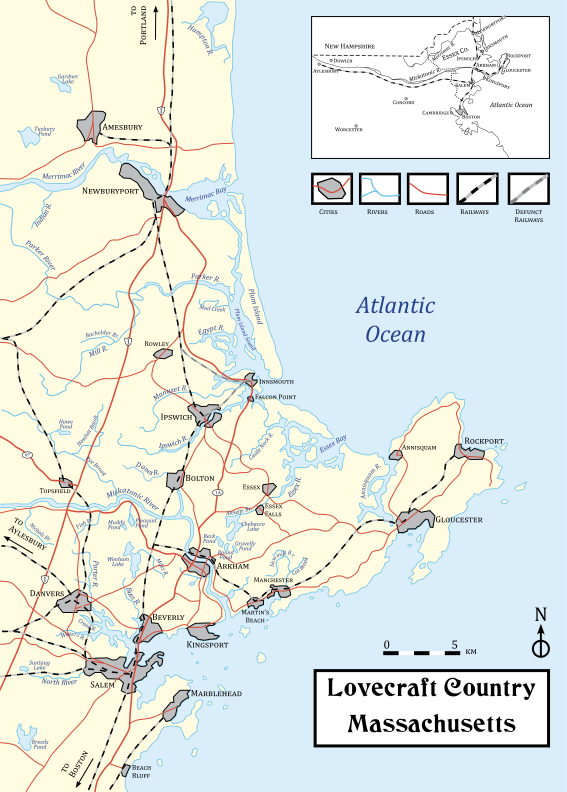 A town created by HP lovecraft. Featured in several stories by him and a few other writers. Later becoming the name of the Asylum for the Criminally Insane in the Gotham, first appearing in Batman in issue #258 of the Batman comicbook. Batman #258 first appearance of Arkham Asylum. This episode doesn’t have anything to do with Batman. 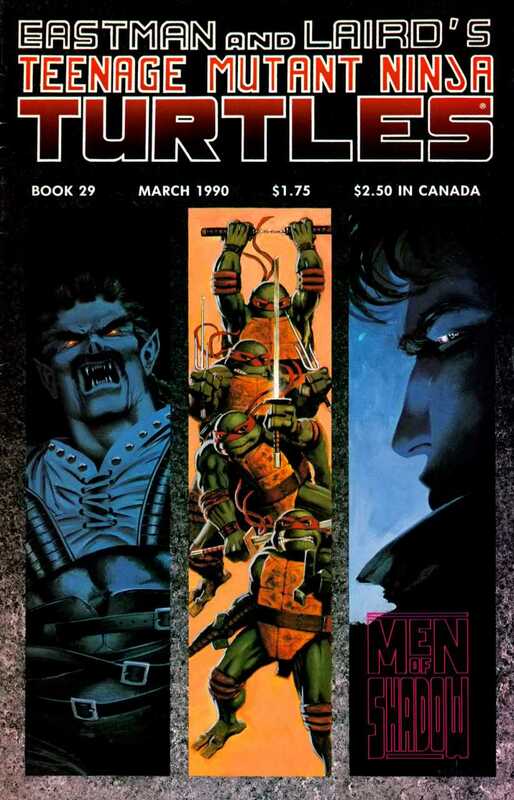 Infact I won’t even talk about how Arkham appears in TMNT #29 along with giant robots, zombies, and the Necronomicon.